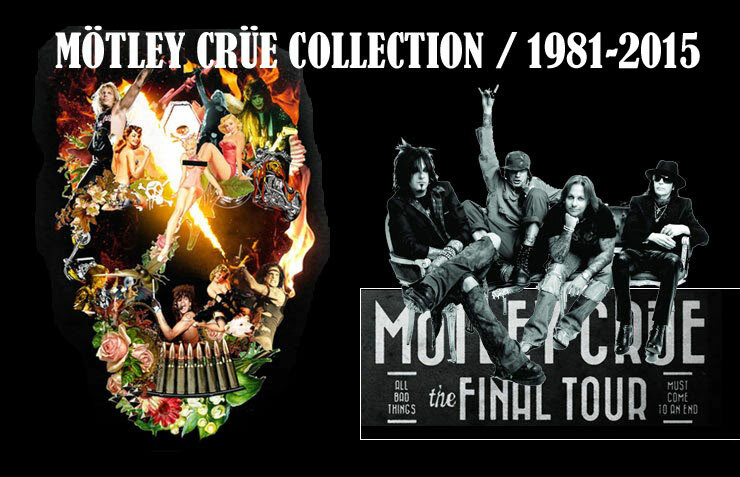 Mötley Crüe Collection 1981 - 2015: Generation Swine CD JAP (AMCY-2075) box edition. East West Japan - Japan press of 1999 with blue and pink OBI. Same of the previous item. Generation Swine CD JAP (AMCY-2075) box edition. East West Japan - Japan press of 1999 with blue and pink OBI. Same of the previous item.